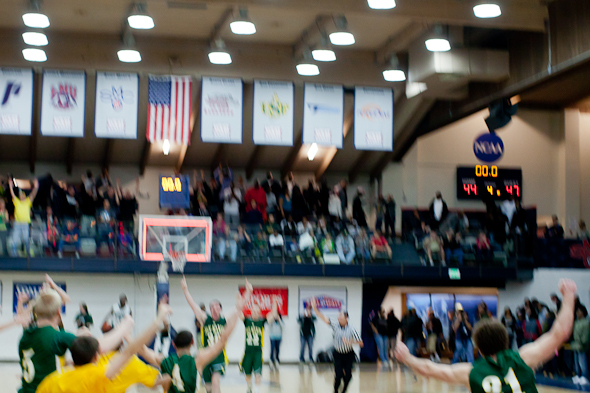 This post is about three basketball games that all occurred on March 2nd. I photographed two of the games. The other game was played in 1962. When I was in 5th grade, I remember taking a standardized reading comprehension test. We read a short story about Wilt Chamberlain scoring 100 points against the New York Knicks. We were asked to categorize the story. Because I knew it was impossible for anyone to score 100 points in an NBA game, I decided that the story was fictional. Of course, Wilt scored 100 points against the Knicks on March 2, 1962 and my distrust of standardized tests was born. 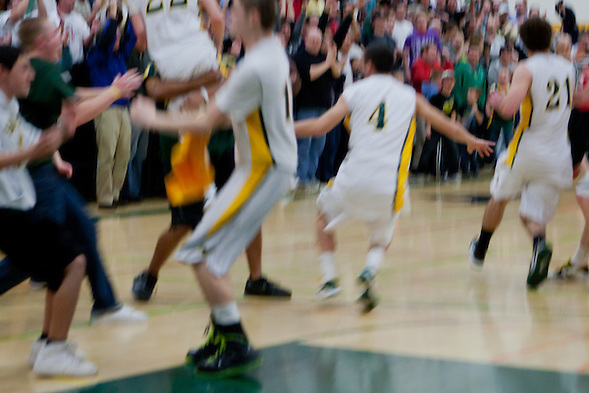 During a blurry eleven day stretch, the San Marin High School Mustangs boys basketball team played four historic games. 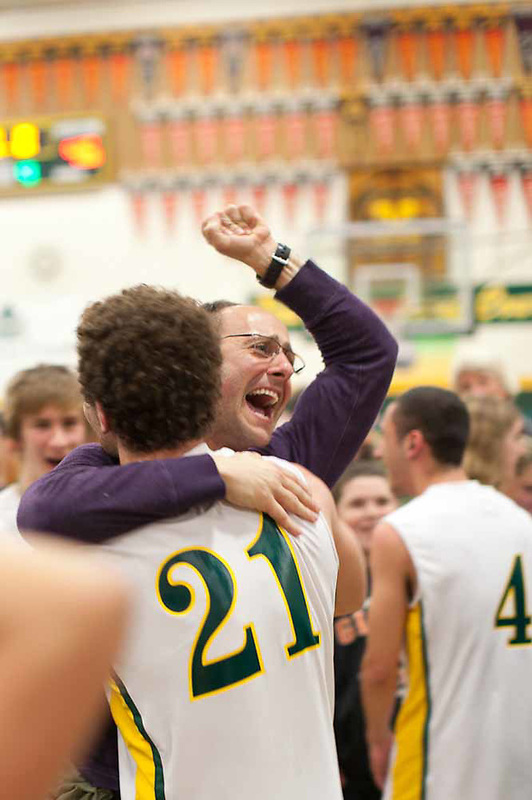 During the second game, San Marin won its first North Coast Section basketball title. San Marin lost the fourth game to Oakland’s Bishop O’Dowd in the CIF NorCal State Tournament. 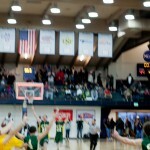 Each game was decided in the closing seconds. I taught at San Marin last year. Making the season more remarkable for me, last year was the only year I taught at the school. Since San Marin and I are about the same age, I feel extra fortunate to have been able to document San Marin sports history. Of all the schools in the North Coast Section, I walked into ….